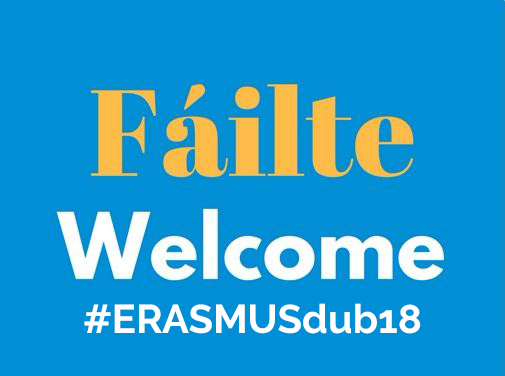 ERASMUS Library Staff Mobility Week: Dublin 2018. 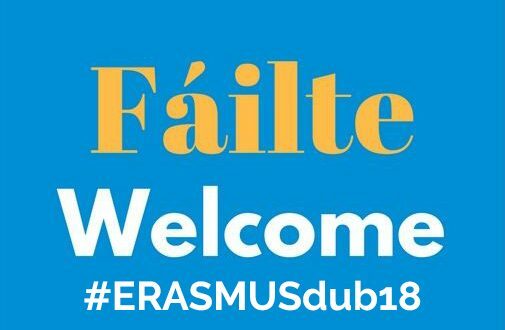 Staff Mobility week, 18-22 June 2018, in Dublin. training for library colleagues under the ERASMUS scheme. participants must be awarded ERASMUS funding from their home institutions. to attend the programme and to interact with international colleagues.